TranscriptionWing can work with any audio format and document template you require for your audio transcriptions. Be it hard or soft copy recordings of sermons, podcasts, or lectures, we can provide audio transcriptions at your convenience. TranscriptionWing can convert your hard copy audio files into digital copy and make it accessible for you to download in your secure online TranscriptionWing account for a small fee. For soft copy media, we accept virtually any digital file type aside from .mp3 and .wav files – even video file types .avi, .mov, and .mp4! We prefer digital audio as it allows us to tweak and adjust the recording to deliver a more accurate transcript. The quality of a transcript is only as good as the quality of the provided recording. Poor quality audio might affect the accuracy of the transcript, but with TranscriptionWing’s ListenLink feature, we’ve got you covered. ListenLink is a unique feature that inserts audio links into your transcripts. With just a click of the mouse, the feature will allow you to listen to a particular part of the audio marked with [unintelligible], [inaudible], or [crosstalk] in your transcripts. 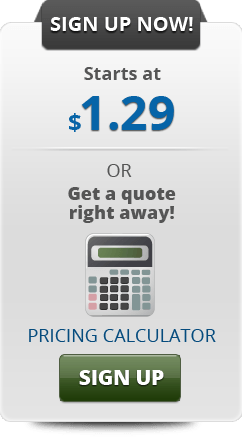 Let TranscriptionWing assist you with your audio transcriptions starting at a low price of $1.29!